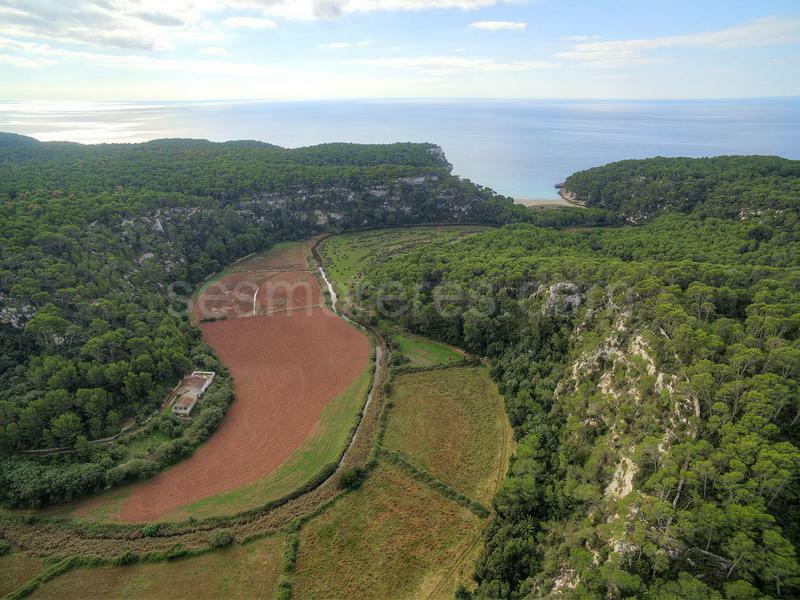 Very exclusive property that represents the lesser-known but more seductive Menorca. 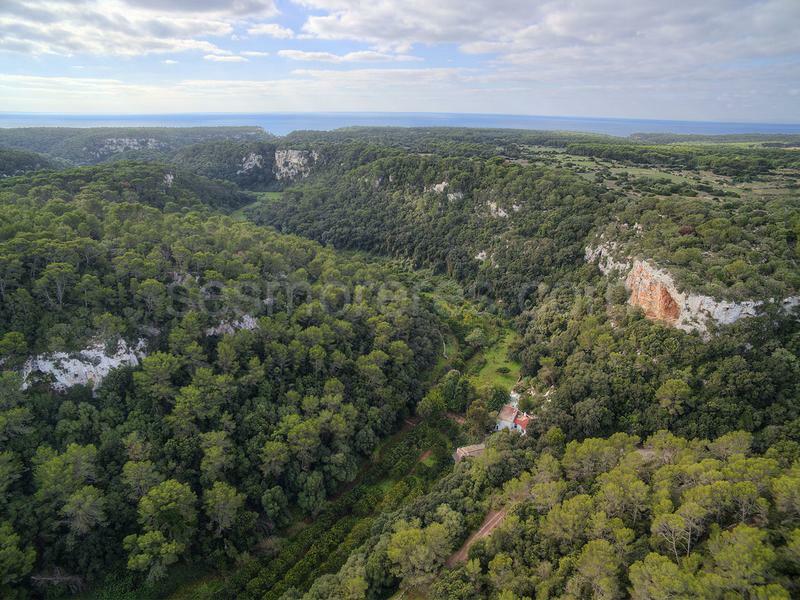 It is a property at the foot of the torrent to Trebaluger beach, of 370.000m² surrounded by a magical landscape of lush vegetation. 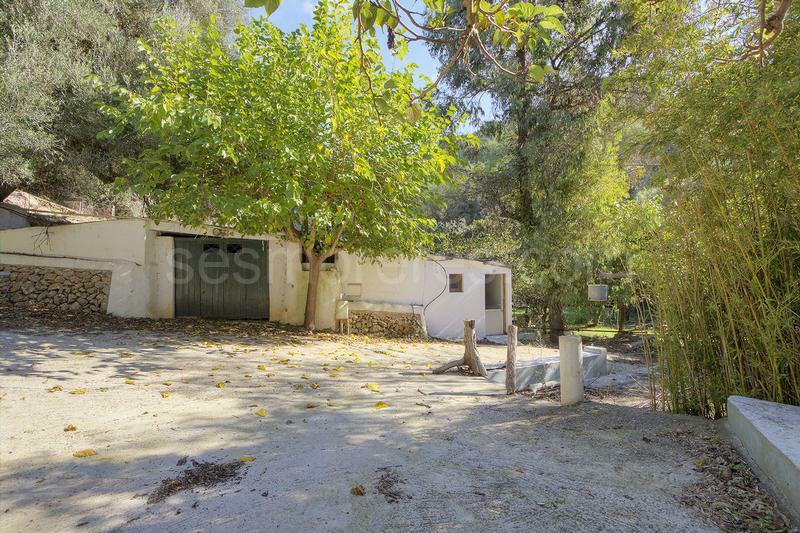 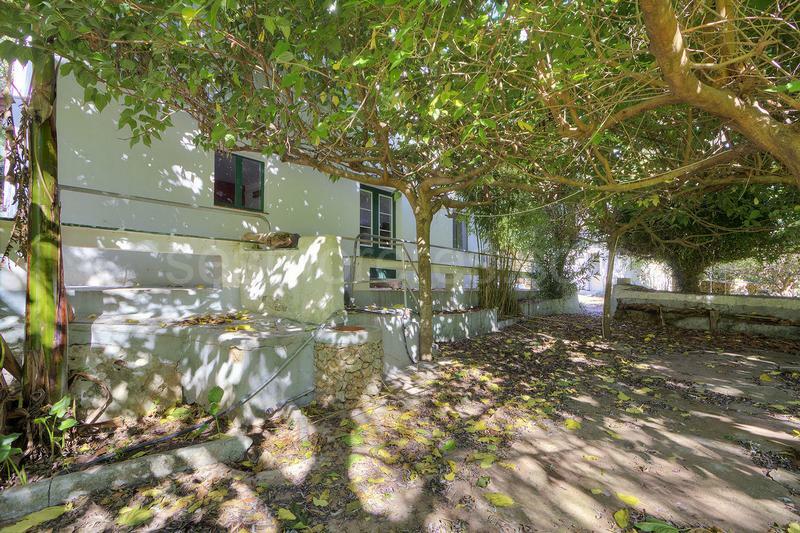 In a protected place stand a house and a rural building (that need reform) totalling approximately 400m². 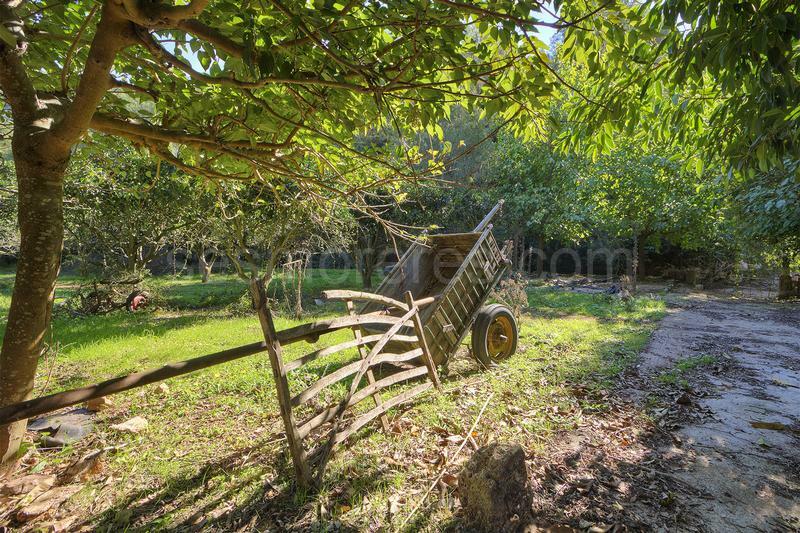 The property has its own well, electricity from the grid and an area of flat, fertile land with countless fruit trees. 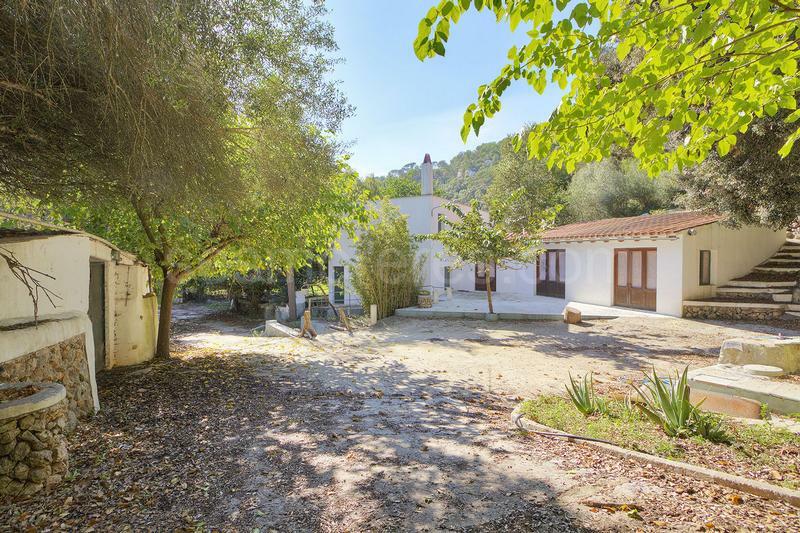 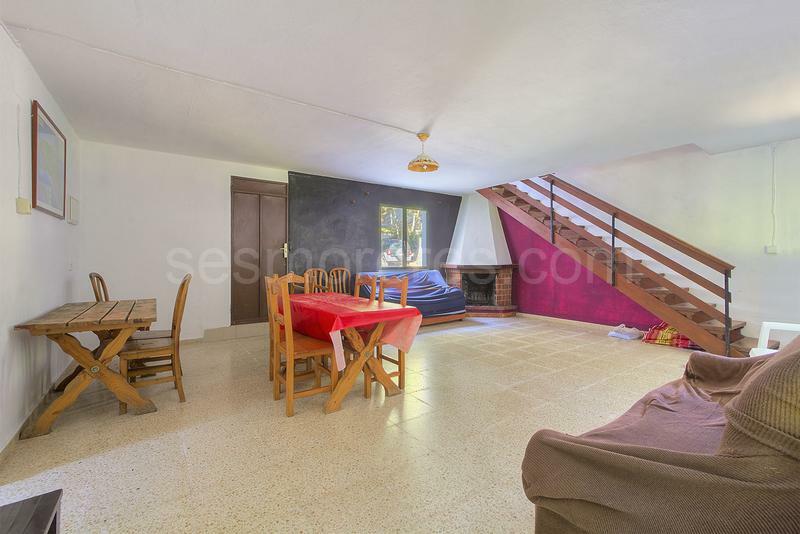 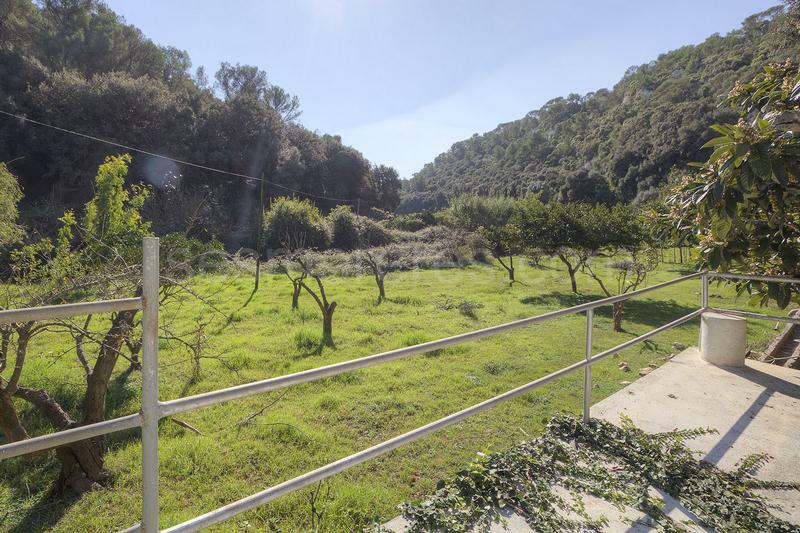 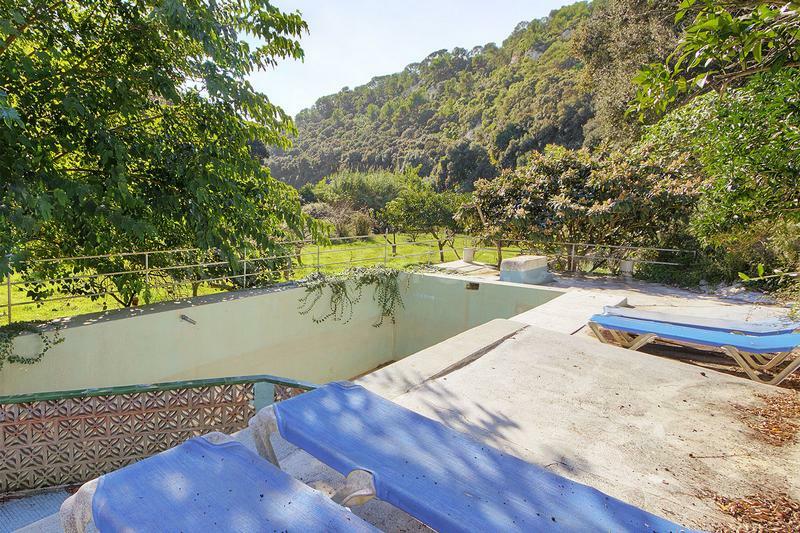 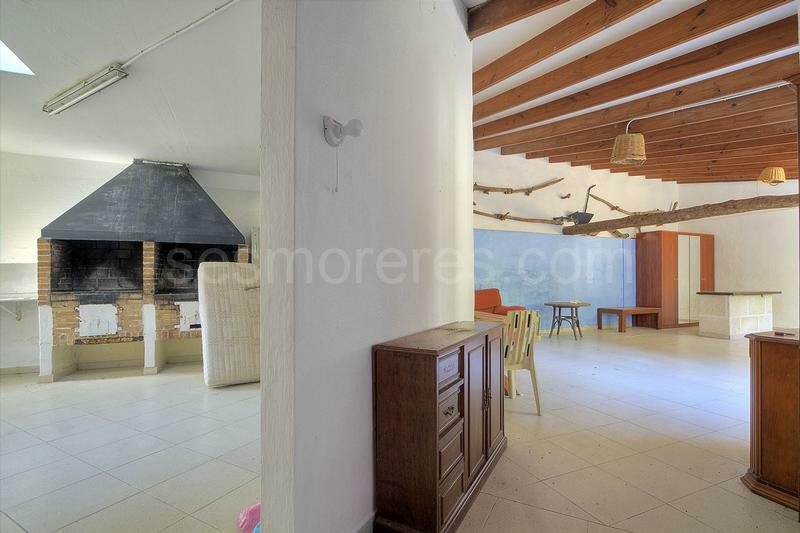 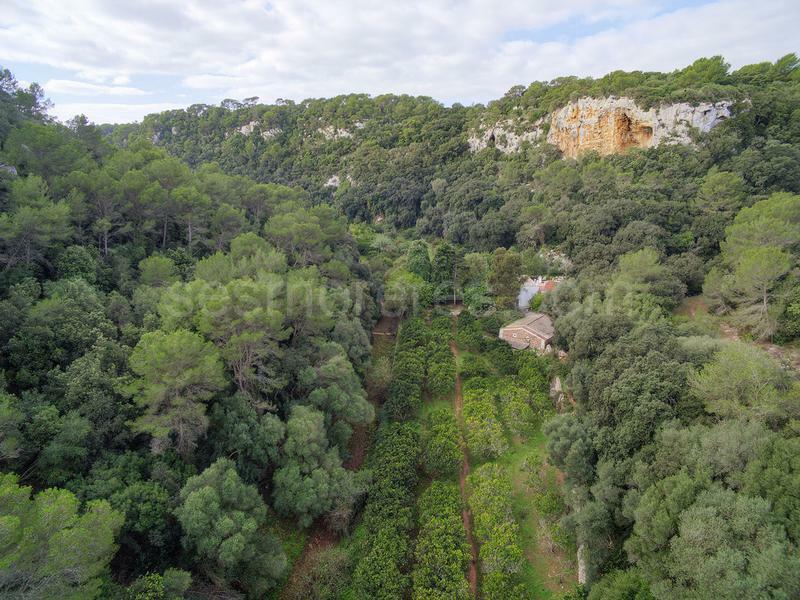 The property is very close to the beaches of Cala Migjana, Mitjaneta and Trebaluger. 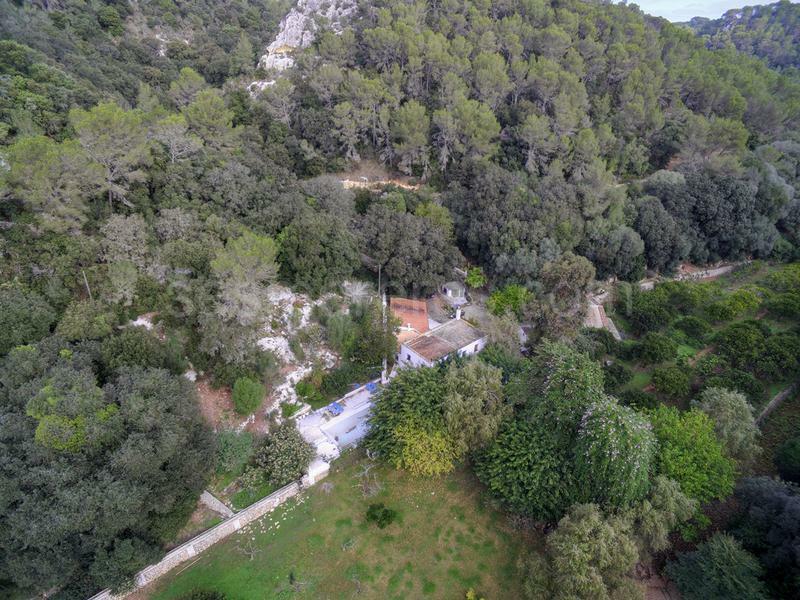 It is certainly one of the most private properties on the island.